The tumultuous and lightning-quick contest to become the new leader of the Ontario Progressive Conservatives enters its final phase Friday as party members begin voting. However, thousands of them are not yet able to cast their ballots because of delays in receiving essential paperwork. The PC party’s online voting system opens at 9 a.m. Friday, and remains open until the evening of March 8. 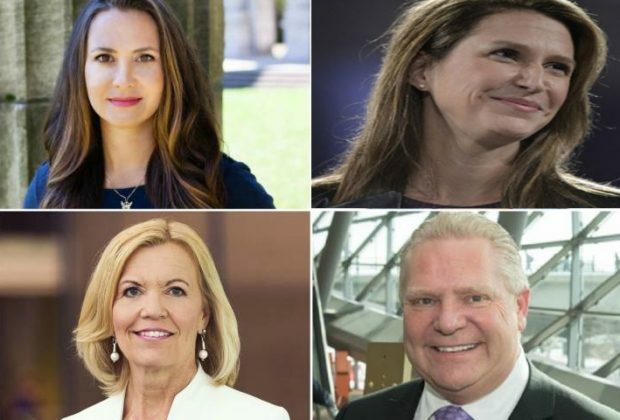 Party members will choose between Tanya Granic Allen, Christine Elliott, Doug Ford and Caroline Mulroney.